Oh wait, there's one more. 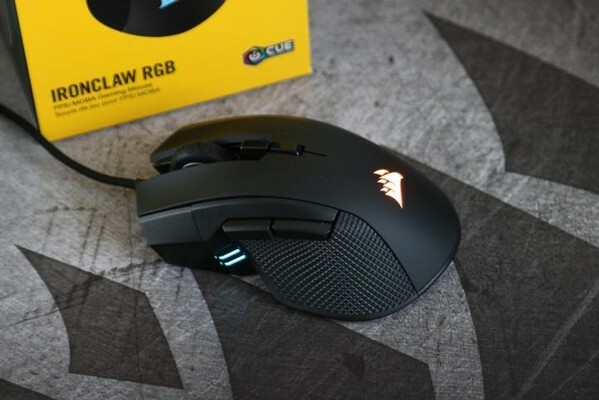 Our third mouse review this week is the IronClaw RGB mouse. Designed with a comfortable fit and some pretty iCUE related features this critter might be just what the doctor ordered at 59 bucks. Corsair IronClaw RGB Mouse kaufen.